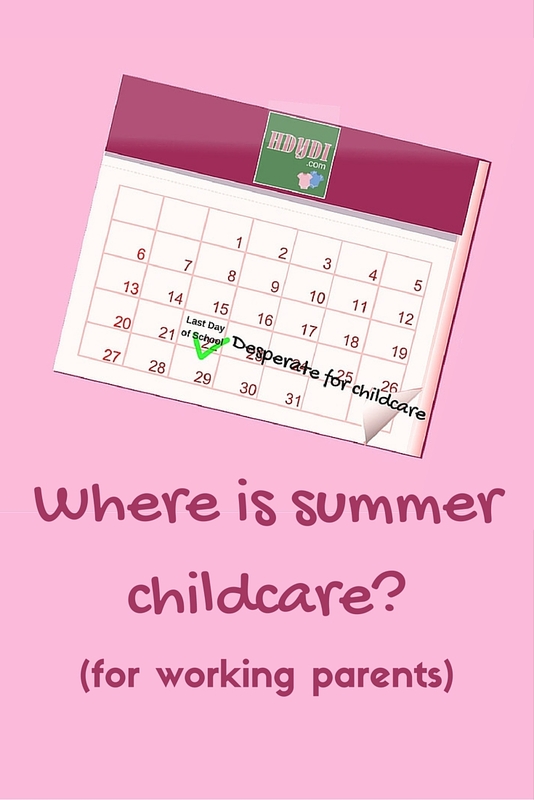 The Summer Childcare Quandary | How Do You Do It? Yes – I’m always confused by this. My girls are now 10, and for the first few years of elementary school we just did the YMCA program which has hours of 7-6 daily and cost around $180 per week. You can register as late as the week before. Now that the girls are older, I’ve been trying to work in some other interests, but it is hard since all their hours are 9-3, and often these camps are much more expensive at $300 per week or more for STEM, cooking, etc. I wonder how non-working parents afford them. Also in most of these camps there’s a Friday performance, or finale, where you’re expected to attend and take your kid home early. Last week I took off an hour each day and then a half day on Friday for the presentations. This week, their camps were 9-1. I paid the full day on Monday, but they hated it. So I did a half day Tuesday, my parents took them Wednesday, and husband is taking the next two days. We’re doing the YMCA the rest of the summer though, so I’m looking forward to regular schedules for the remaining 9 weeks. Now can we bring up the childcare tax credit disappearing at age 13? While we probably won’t need after school care at that point, they definitely will still be doing summer camps. Michele, I hadn’t realized that the US tax credit isn’t available after 13. I have a pre-tax flex account through my employer that has been adequate to cover my childcare costs the last couple of years, so I the credit hadn’t been on my radar, but that too is only valid through age 13. Yikes. And my girls’ birthday is in May, so I’ll lose out on the entirety of that year’s summer camp. I\’m surprised that summer camps have such short hours compared to the normal work days! I suppose that many of the camp counselors are probably young adults who only work part-time, but I still feel like they should have some sort of option for taking care of the kids for a longer time. I agree that camps offering after-camp care and transportation would be at least part of a solution; even offering to have an adult or two watch the kids run around would be okay in my book. I do hope the child care systems do become more friendly to single working mothers in the future. My sister is going to start working again in about a month from now. She will need to find a good childcare center for her young son to go to while she and her husband are at work. I appreciate your advice on finding a place that will help him develop physically and mentally. 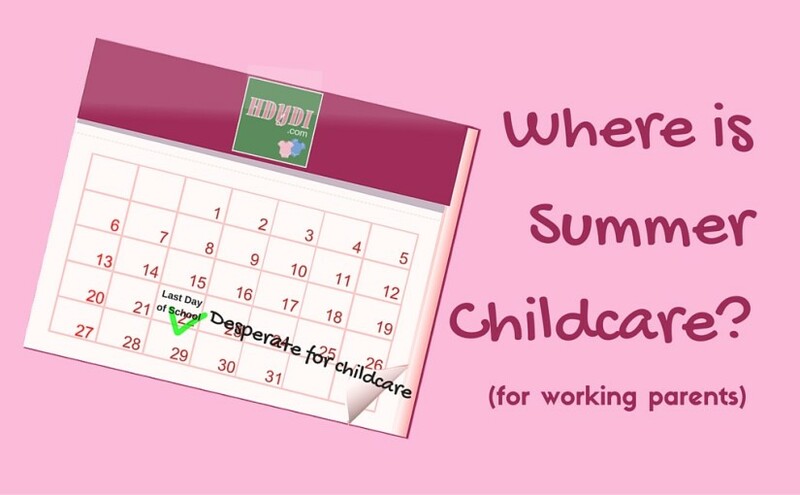 The Summer Childcare Quandary was very need every mother and father . Thanks for article.